FUZE Coding, the developers of the FUZE4 game maker for Nintendo Switch, have released a few pieces of news today. First, the company has confirmed the game will be released on May 31, 2019. To make up for the delay, they have put out a demo showing the kind of 3D games players can create on Nintendo Switch. Finally introducing the FUZE⁴ Nintendo Switch tech demo along with a host of the amazing features you can expect to play with on release! There’s also the unfortunate news that we’ve had to delay our release till Friday the 31st of May. We know this will disappoint some of you who have been waiting very patiently, but we hope this demo shows you that we’re on course for something special. 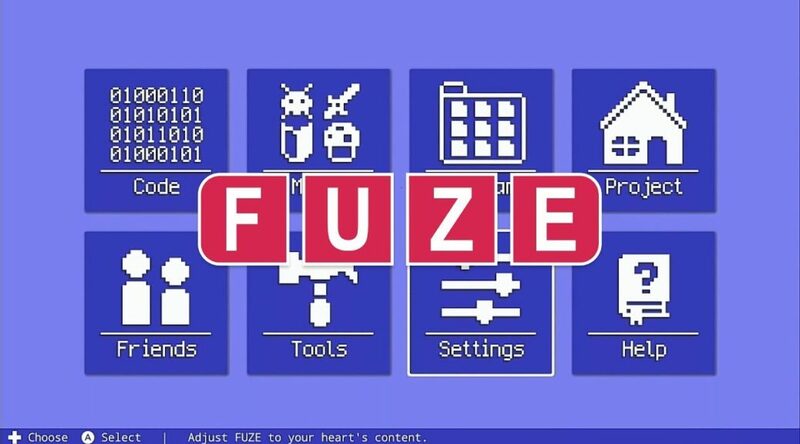 What sort of games will you be making with your FUZE⁴ Nintendo Switch come May? Be sure to let us know on Youtube, Facebook or Twitter what you’re most excited about!